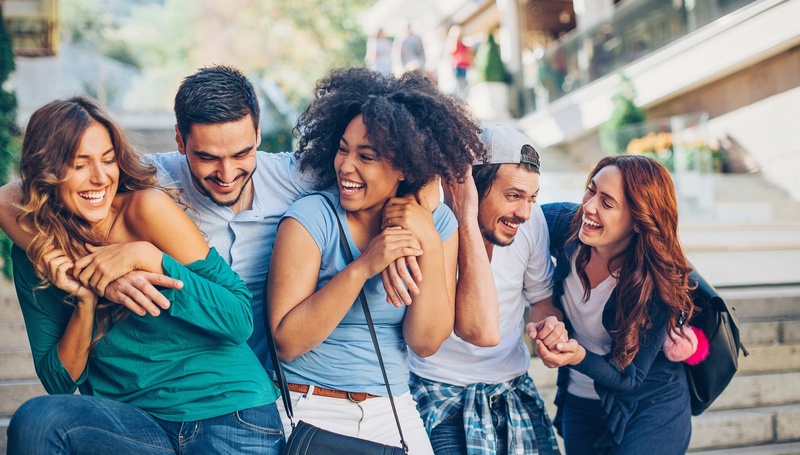 The Texas A&M Hotel and Conference Center’s fun team-building exercises that fuel a little friendly competition, while also firing up the friendships. 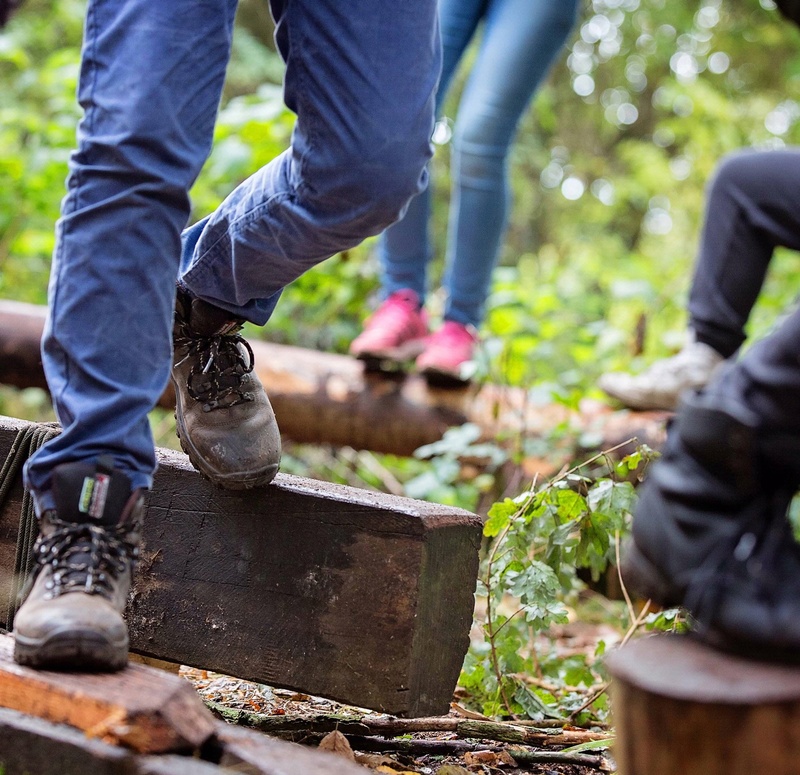 Affiliated with Texas A&M’s College of Education and Human Development, this outdoor adventure program is crafted around what the group would like to improve upon, from trust and communication to collaborative decision making. 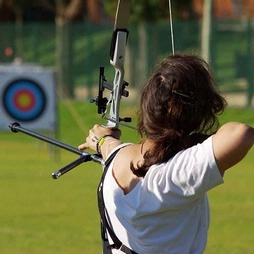 Interactive activities – such as ropes course, archery, rock climbing, and more – allow participants to develop bonds and inspire creative, sustained teamwork. 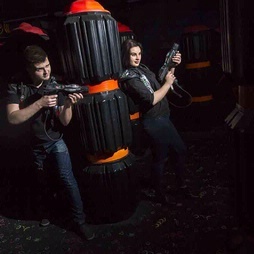 This laser tag facility offers more tactical games than just “shooting” your “enemies.” Different missions challenge teams to work together to accomplish specific objectives, like capturing and defending a base, rescuing a hostage, or bomb espionage. 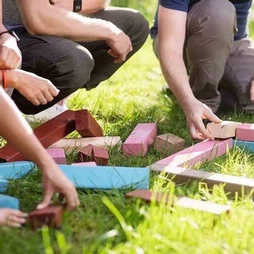 As a result, the games promote strategy, quick thinking, and bonding. Uniquely Set is a College Station–based event company that offers a variety of corporate team-building activities, including Tour de Aggieland, a bike tour through the city of College Station and the campus; Sculpture This, where groups work against the clock to recreate a sculpture; At the Race, a derby-car building challenge and race; and many more. 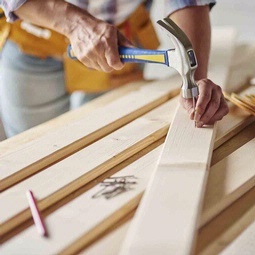 Part of the nation’s largest volunteer home repair organization, the College Station branch of Rebuilding Together organizes community service projects for corporate groups looking for a rewarding team building experience that also makes a significant difference in the local community. Help build playgrounds, lend a hand with repairs on community facilities in low-income neighborhoods, among other programs. 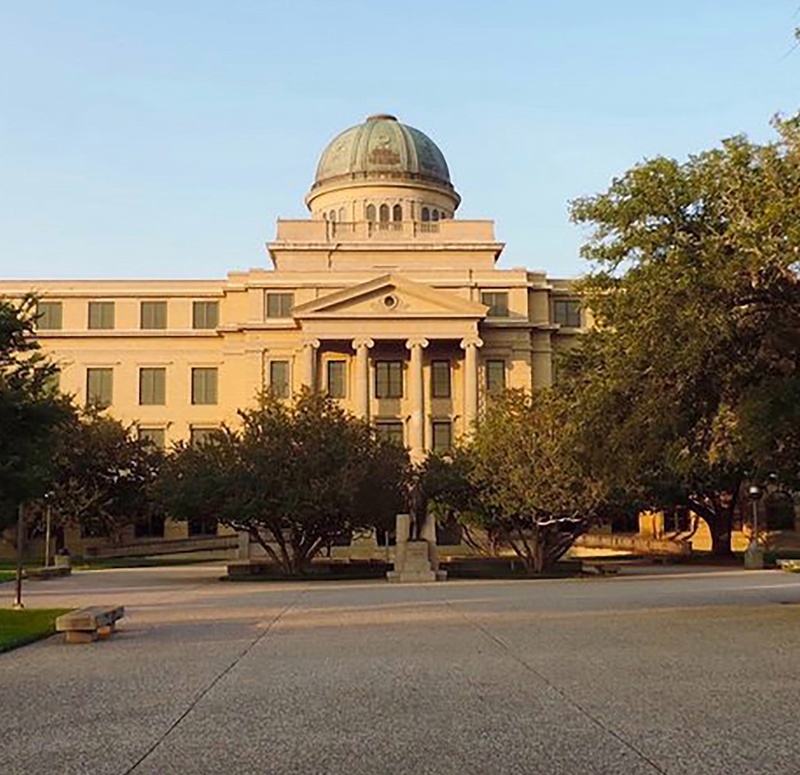 Meetings become lifetime experiences when hosted in one of College Station’s most unique meeting venues. 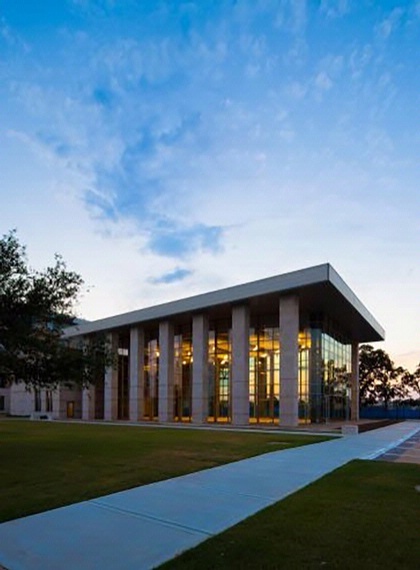 With its glass walls and modern architectural style, this spectacular event venue, located in the heart of the college campus, makes for a unique setting for large meetings, presentations, and banquet dinners. The building comes equipped with a 28-inch-screen TV wall display, stage, and state-of-the-art sound system. Nestled among live oaks and yaupon thickets, this charming local pavilion makes for an unforgettable dinner or meeting. The 1,500-square-foot open-air, old dance hall–style building features air conditioning, Wi-Fi, and a sound system in a rustic setting of wooden beams and views of the property’s rural campus. Just minutes away from campus, this bucolic venue nestled on seven acres features a spacious indoor area accented with hardwood floors, a fieldstone fireplace, and a pull-down screen for meetings. Additional outdoor space on the deck, lawn, and dock create opportunities for inspired breakout sessions. 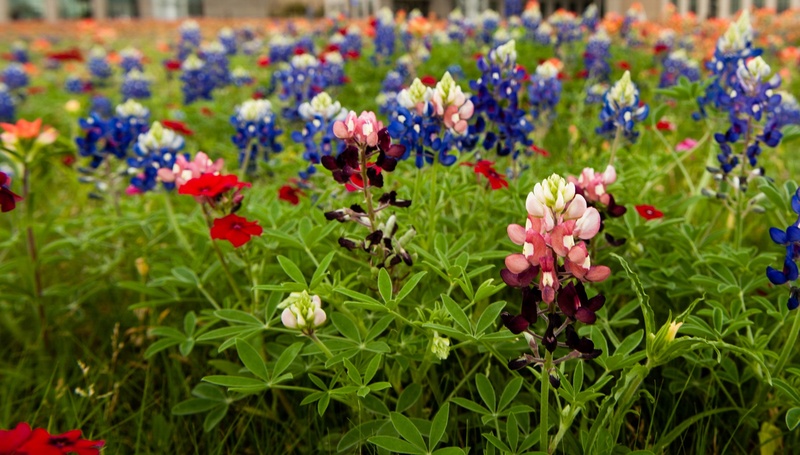 Offerings – from high-tech highlights to just plain ingenious add-ons – that make holding a meeting at Texas A&M Hotel and Conference Center unlike anything else. IACC stands for the “International Association of Conference Centers,” which means Texas A&M Hotel and Conference Center is the cream of the crop when it comes to these core features: dedicated, purpose-built meeting space, flexible/all-inclusive meeting packages, and built-in audiovisual and an on-site A/V team to support each meeting. 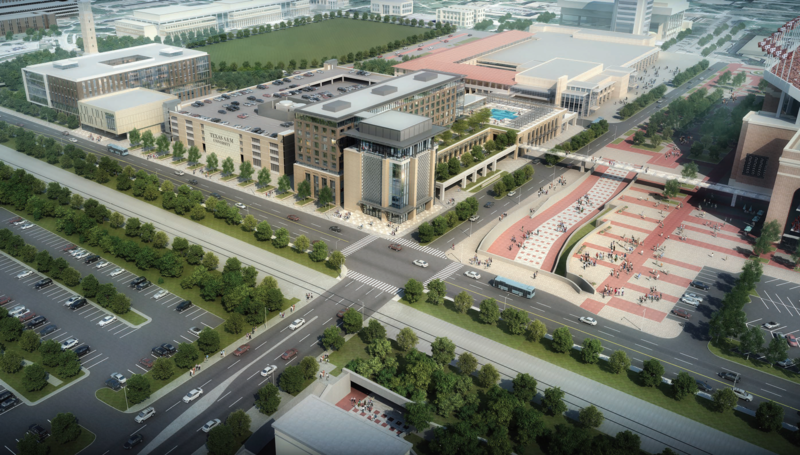 The hotel’s 35,000-square-feet of flexible meeting and event space means options for groups both large and small. 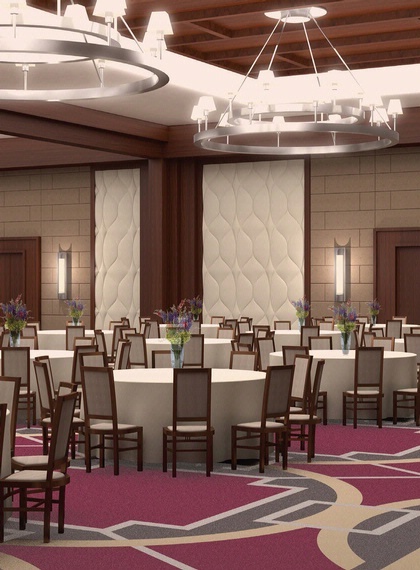 A beautiful ballroom also accommodates up to 660 people and features a Texas A&M–inspired color scheme of maroon and white. 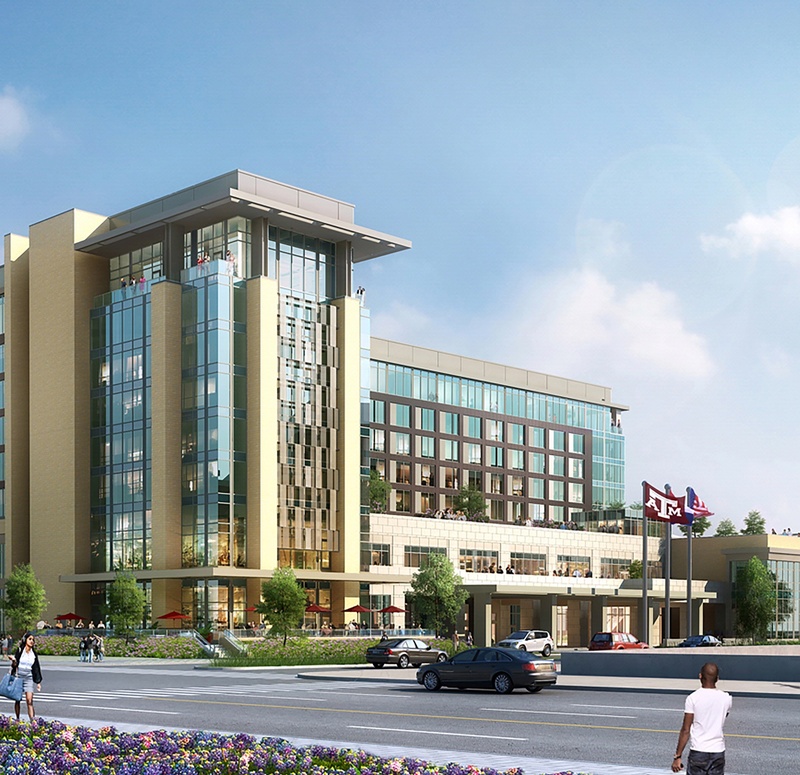 With parking available in the 1,400-car attached parking garage and within easy access to meeting facilities, Texas A&M Hotel and Conference Center has mastered the art of southern hospitality. With a view of the legendary Kyle Field and the hotel’s glittering, glass-encased second tower, the pool is the perfect retreat to beat the Texas heat. The large deck is the place for mingling post-meeting on lounge chairs and under umbrellas.